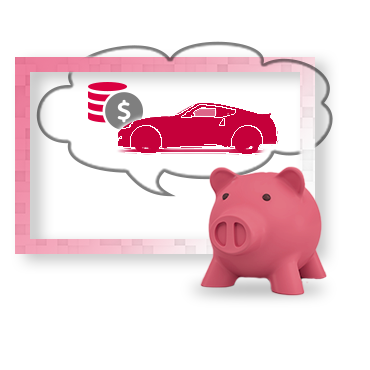 Baie-Comeau Nissan has a financing department that’s dedicated to making your next Nissan vehicle more affordable. With our affordable and flexible financing solutions, our team of experts are sure to help you find the right plan for your needs and budget. Whether you’re in the market for a new Nissan vehicle or a pre-owned vehicle, the financing department at Baie-Comeau Nissan will work tirelessly to find the perfect financing option for you. Our financing specialists are always available to answer the hard questions. Our goal is to offer an experience that is as enjoyable as possible. When it comes to getting approved, we work for you. 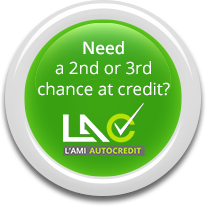 Regardless of your credit, we can help you at Baie-Comeau Nissan. Drop by Baie-Comeau Nissan today to speak with one of our financing experts.